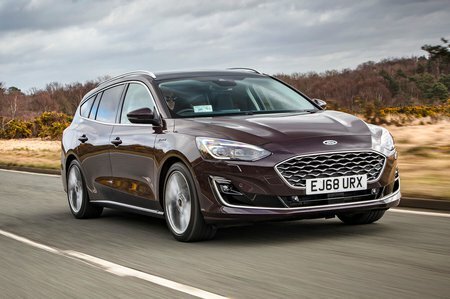 Ford Focus 1.5 EcoBoost 150 ST-Line 5dr Auto 2019 Review | What Car? What Car? will save you at least £2,035, but our approved dealers could save you even more. If you're after something that looks a little sportier, this is the trim to go for. It comes with everything that Zetec has, plus 17in alloy wheels, sports suspension, LED front foglights, chromed exhaust tailpipes, alloy pedals, a more aggressive bodykit and keyless go.